In a competitive market where safety is our main priority, it's really important that we have a series of accreditations and qualifications. 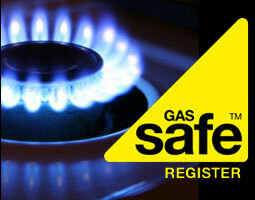 Gas Safe recommend you always check your engineer is on the Gas Safe Register and you can do this by clicking the Gas Safe logo on the left, clicking CHECK A GAS BUSINESS and entering Registration no.170379 & clicking Check Now or by clicking here. Also approved to install Baxi boilers. Nigel Green is a City & Guilds qualified advanced craft plumber having served a 4-year apprenticeship. Nigel Green is Energy Efficiency qualified.